In the smartphone one of the most needed and essential element is the Camera . But most of the user donot prefer to use thier default camera application and prefer to use many third-party camera Applications . In this post we are going to see which are the best Camera applications for android devices that the users prefer the most . Candy Camera is the most downloaded camera Application on play store and have around 100 Million downloads thats why numer one in Best Camera Applications for Android Devices . This camera allow the users to tweaks with the filters and this camera also have tons of filters to play with and it’s recent updates have got some great UI upgrades in the application . 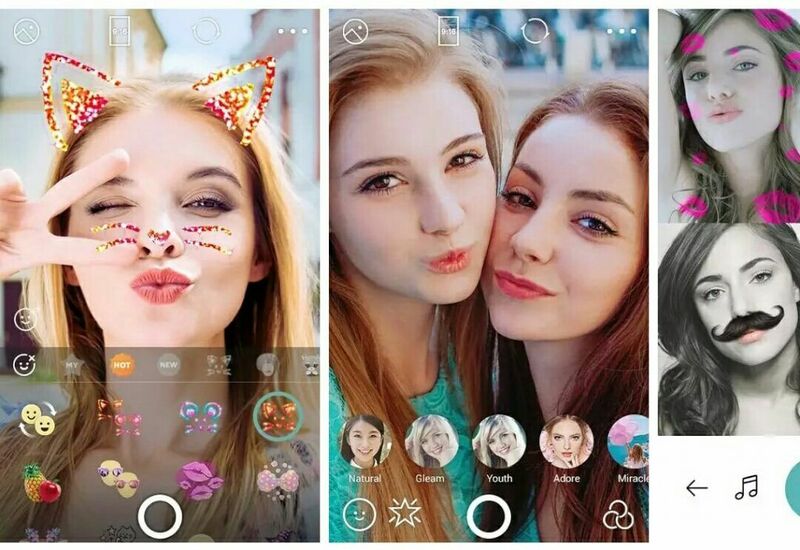 Retrica is also one of the most downloaded camera on Play store with around 100 million downloads . This camera application allows the user to play around the cool new filters and even the users can change the watermarks of the camera application in the application itself . Second one in Best Camera Applications for Android Devices . B612 is the most and much demanded camera in between most of the users . This application is powered by LINE messaging application. 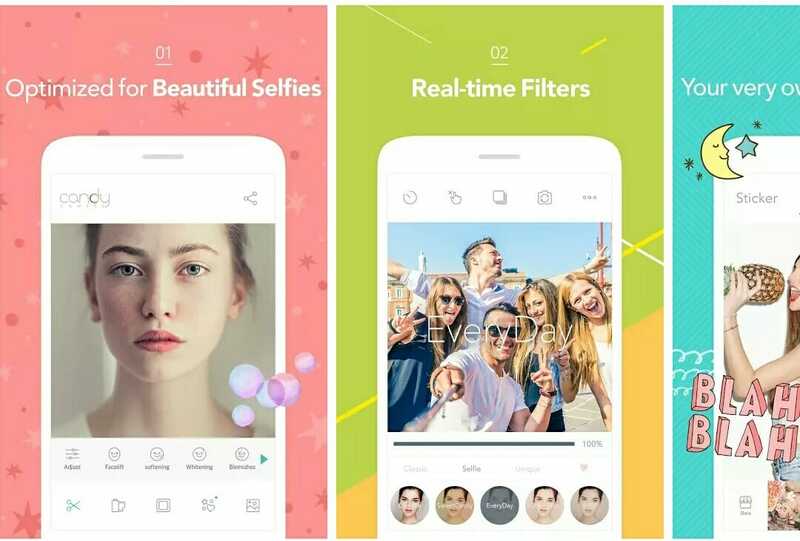 This application provides the user to use the Live filters like Snapchat . But this application provides tons and tons of Live fliters which are theme based and third in Best Camera Applications for Android Devices. 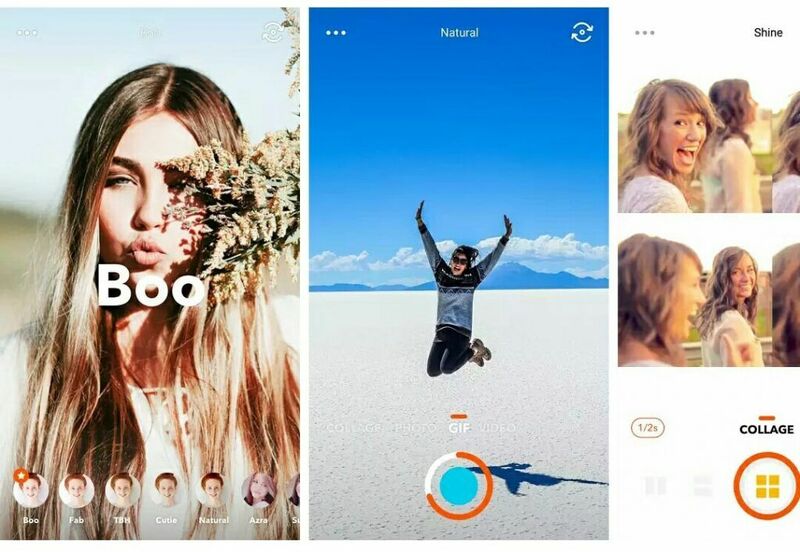 YouCam Perfect is in this list of the Best Camera Applications as it’s not only a picture editor but also a camera . This camera provides the user to enhance their images while clicking pictures or can first click the picture then can edit it later on . This application have around 50 Million downloads on Play store and second last in Best Camera Applications for Android Devices. 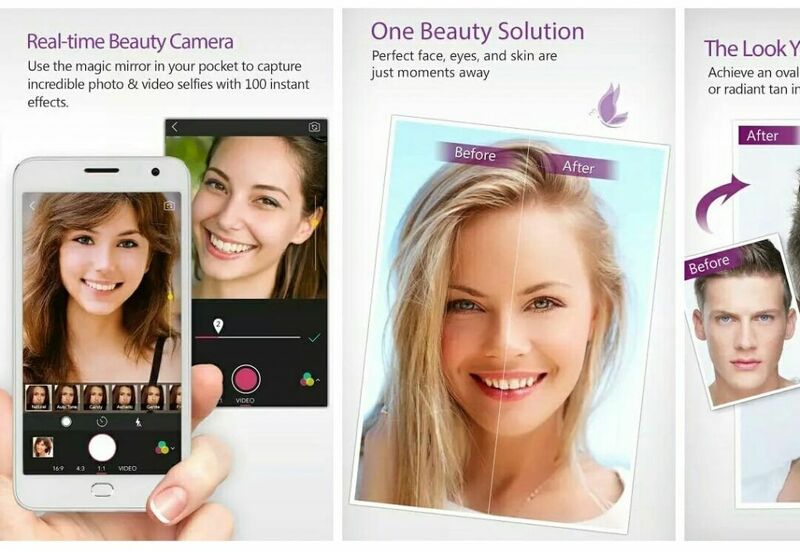 Beauty Plus is also a camera as well as a editor . This camera Application allows the user to make transform their pictures into an animation . 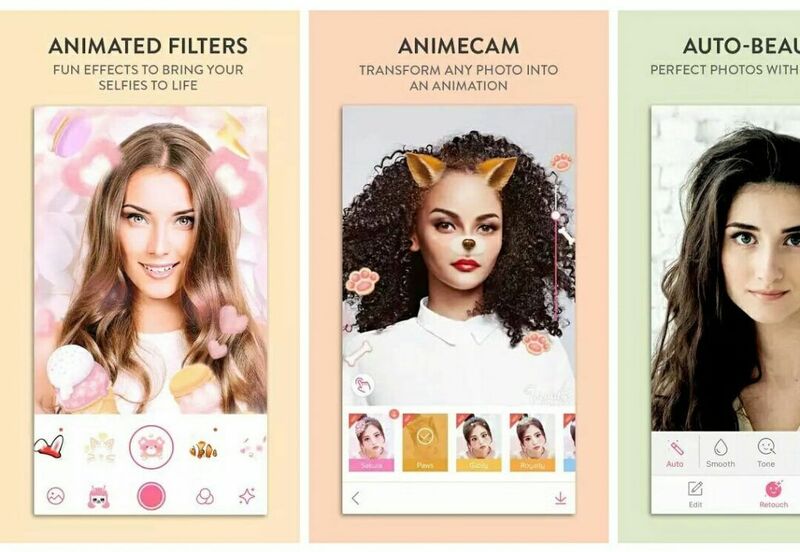 This application also provide the user to use Animated filters and along with the auto enhanced feature .final one in the Best Camera Applications for Android Devices. **All the Best Camera Applications for Android are available for free on Play store the users can download it from there for free but some of the application have some features which have to be unlocked after purchasing only .